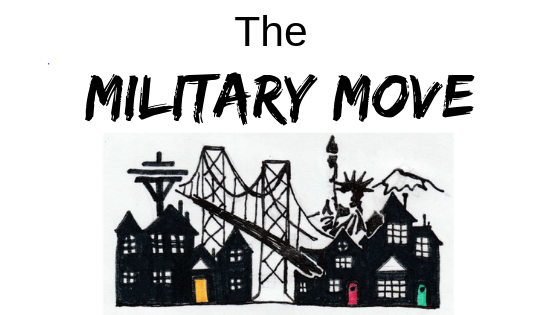 Resources helping military families with information in everyday topics in everyday ways. 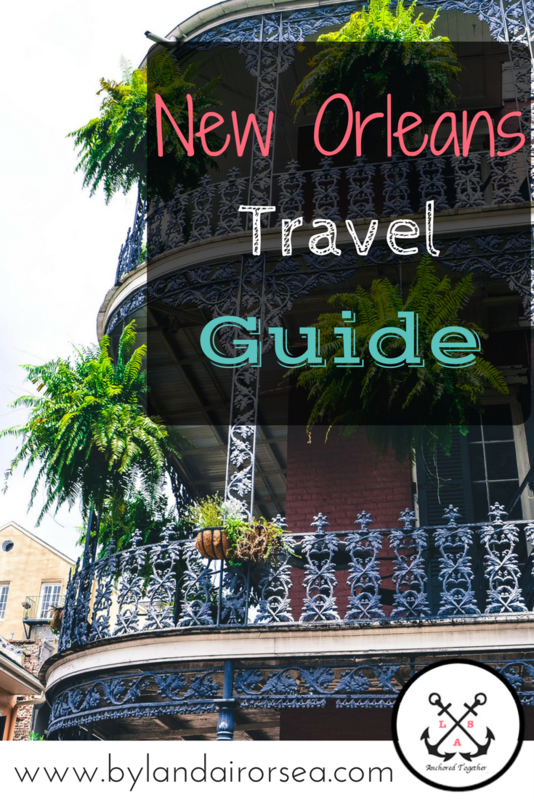 Travel Guide filled with restaurants, hotels, things to do, and important information in New Orleans. 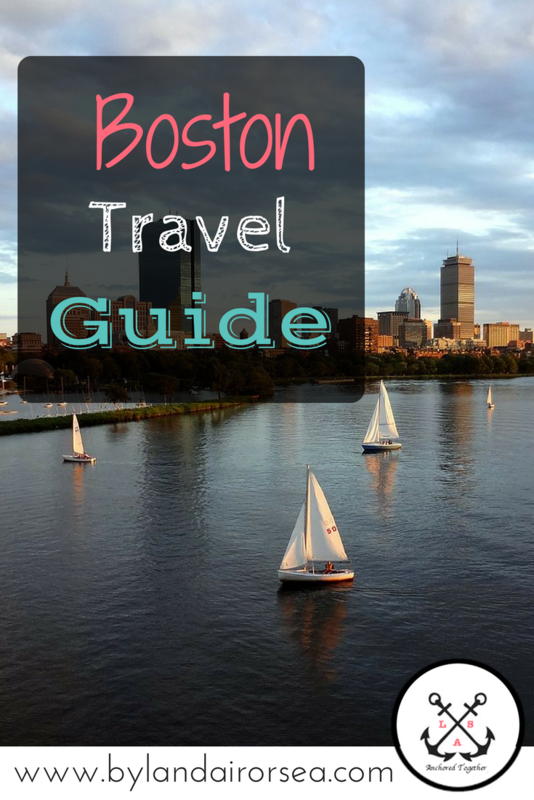 Travel Guide filled with restaurants, hotels, things to do, and important information in Boston. 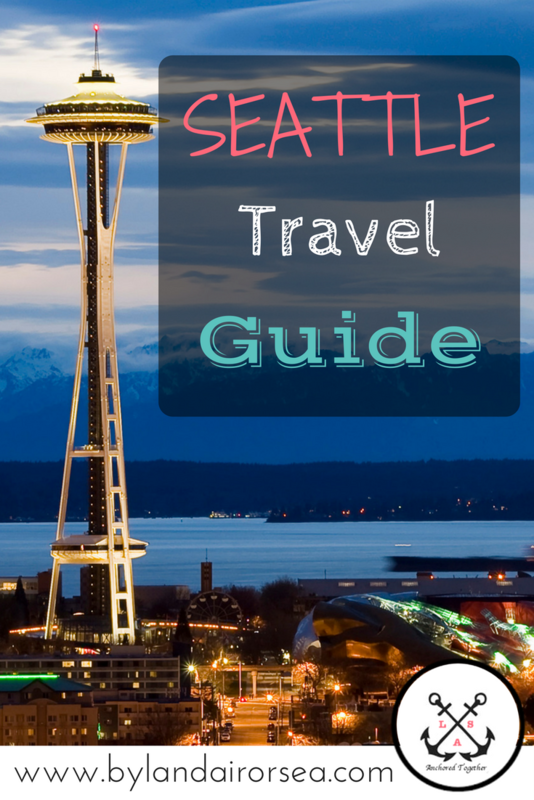 Travel Guide filled with restaurants, hotels, things to do, and important information in Seattle. 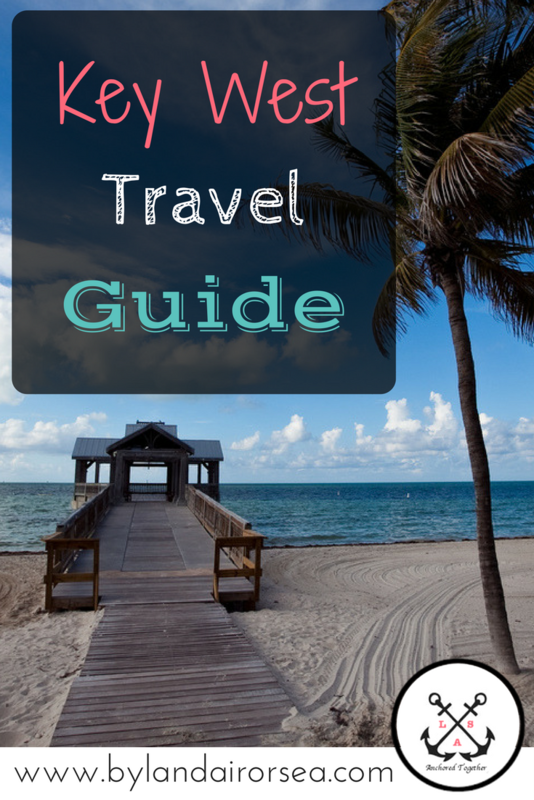 Travel Guide filled with restaurants, hotels, things to do, and important information in Key West. 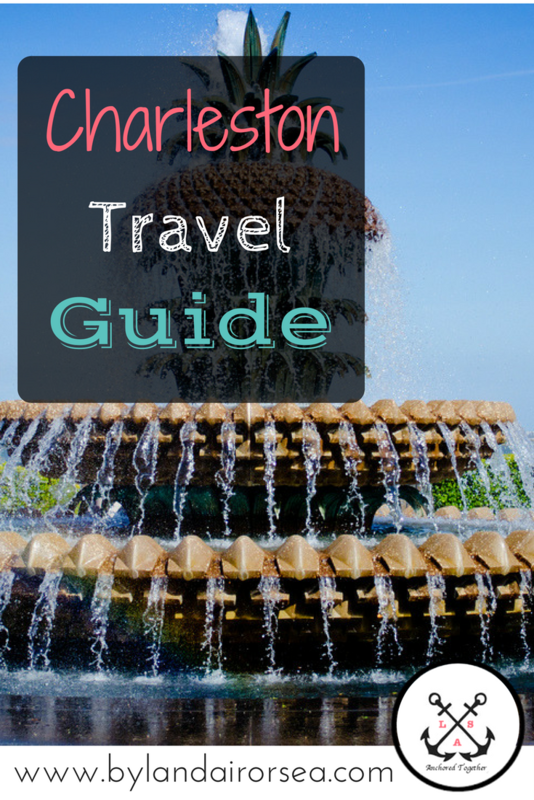 Travel Guide filled with restaurants, hotels, things to do, and important information in Charleston. 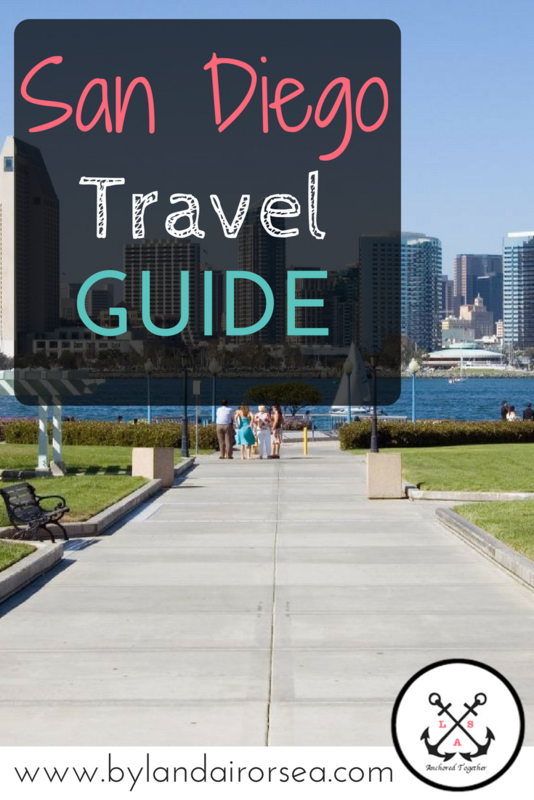 Travel Guide filled with restaurants, hotels, things to do, and important information in San Diego. As a growing database, we continue to strive to create, research, and collect the most up-to-date resources for military families. Continue to check back for the most updated information. With the growing collection, never miss out on the latest articles, resources, and documents. Click on the sign-up button below for updates. We love working with organizations that are affiliated or support the military. If you would like to be featured in one of our resource libraries or guest post on our blog, we would love to work with you. Anchored Together is owned and operated by Kelsey et Soleil. It is not affiliated with nor the property of the Department of Defense or any other federal agency. The appearance of U.S. Department of Defense (DoD) visual information does not imply or constitute DoD endorsement.